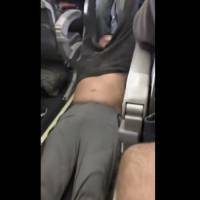 Chicago - Video of police officers dragging a passenger from an overbooked United Airlines flight sparked an uproar Monday on social media, but United’s CEO defended his employees, saying they followed proper procedures and had no choice but to call authorities and remove the man. 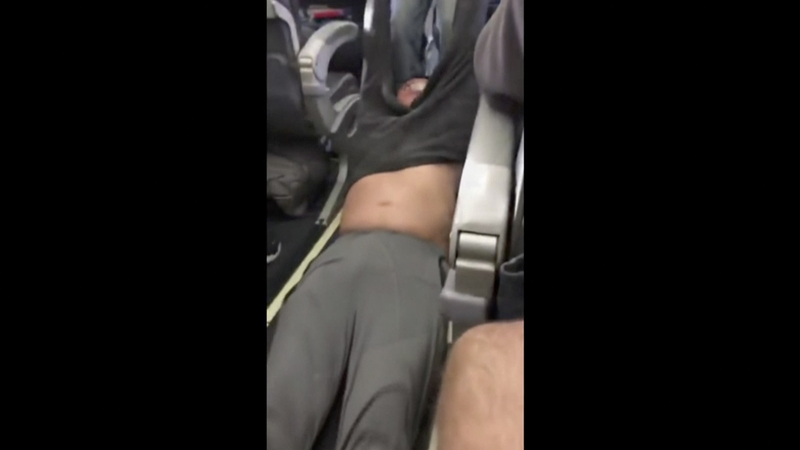 Two officers tried to reason with the man before a third came aboard and pointed at the man “basically saying, ‘Sir, you have to get off the plane,’ ” Bridges said. That’s when the altercation happened.